Did you notice The Donald? Or the Will Eisner connection? What’s up with these guys? What else was hidden in the clips so far? What the hell, right? 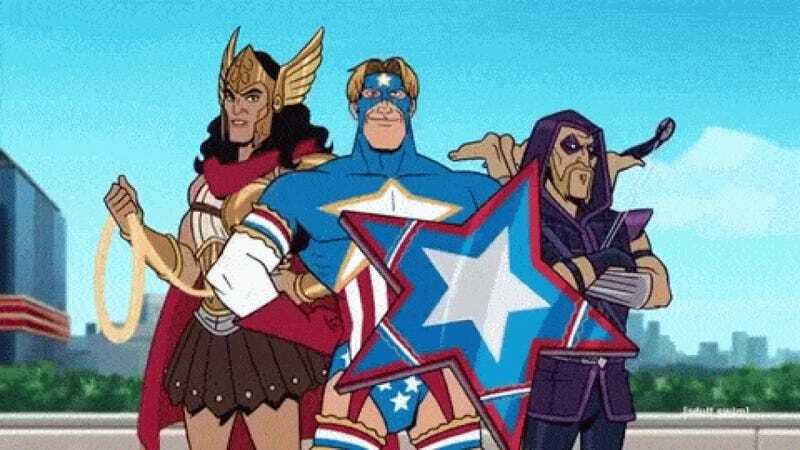 Secrets of SHIELD was always about Marvel shows. Why not have the new Comic Connections column be about any show? Anything else you guys caught in the Season 6 trailers?